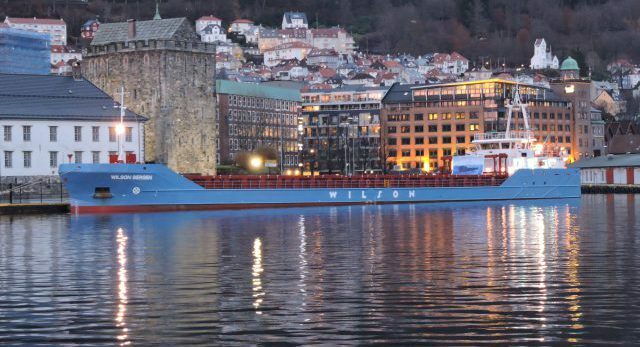 HSW Logistics GmbH emerged in 2014 from the short-sea division of Haeger & Schmidt and the German branch of the Norwegian Wilson Group. 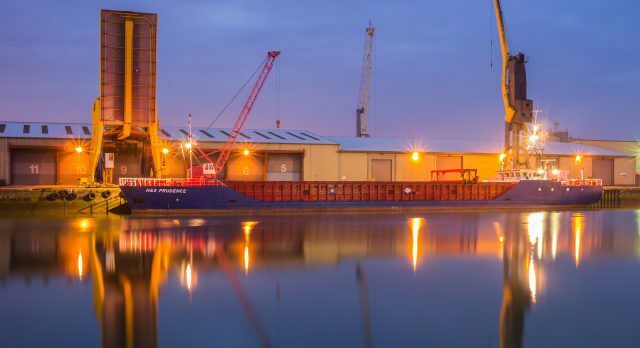 Our experts undertake frequent logistical journeys with a special fleet from the Rhine river and European ports with an emphasis on scheduled services from/to Norway and Great Britain. Complete logistics solutions: Breakbulk door-to-door.